Work Experience – with a difference! Last week, I worked with Sine Qua Non International, a company that works with the likes of Toyota, Hyundai and Cosworth. They create digital communications, such as infographics, videos and photos and also social media. My first day at Sine Qua Non included a short tour of “SQN Towers”, scanning through social media accounts and creating an Excel spreadsheet of major racing teams’ sponsors from across different competitions. On my second day, I finished my spreadsheet just before lunch, so I hopped into town with Chris and Jim to stretch my legs. After my sandwich I was given the task to find content for the weekly newsletter from websites such as Sportcal, PR Week and Sports Pro. Wednesday was the most interesting day up to that point, as I helped Stuart with his Excel database that kept track of social media figures across Facebook, Twitter and Instagram. This meant I had to look at each post, see how many interactions it had, see how many views it had, find its reach and also look at how many clicks it had. 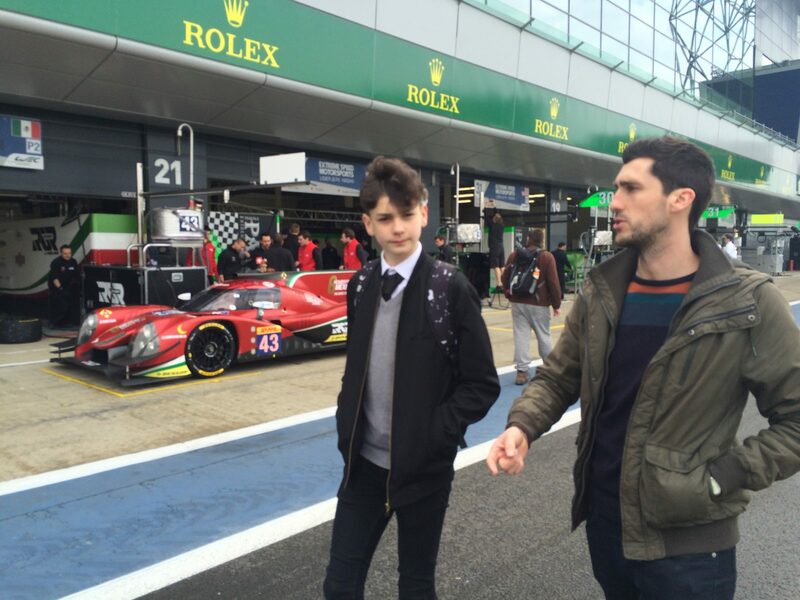 Thursday was the best day of the week as Chris and Stuart took me to Silverstone ahead of the WEC event at the weekend. It was great as we could walk up and down the paddock and pit lane. We were invited to look at Toyota’s LMP1 garage and were able to catch a glimpse of the impressive endurance machines. I was also given a nice Toyota Gazoo Racing cap to take home! On my last day, I was tasked to write this blog on my week at Sine Qua Non. As I sit here, it is becoming more apparent that I will miss the privileges of wearing jeans, not having to ask to go to the toilet and being allowed to talk and not be told off, but more importantly, I will also miss the people that made the week so brilliant. Since working with Sine Qua Non, Stuart even managed to resurrect my dead Excel skills. I have also learned the basics of sponsorship and know how social media should be used formally, and got to be part of a debate on Lexar. 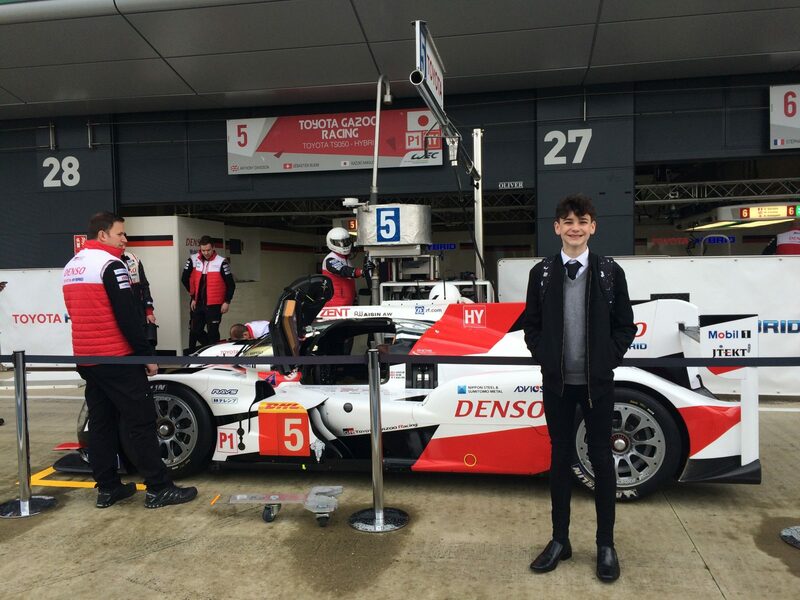 Written by 14-year-old football and motorsport fan Jamie McGlashan, on a work experience placement at SQN from Wallingford School from 11-15 April 2016, and a very welcome addition to the SQN team!